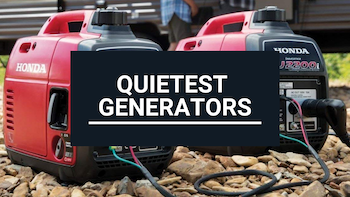 Generator Advisor reviews the best generators and helps you choose the right generator for your home, worksite, RV, store or any other place you need it for. 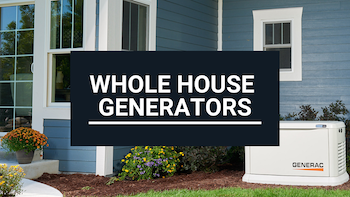 Whether it is a quiet portable generator, standby whole house generator or a solar generator you are looking for - we have prepared the professional generator reviews for you. Do solar lights work on cloudy days? 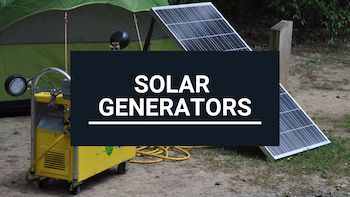 Do solar panels need sun or just light?